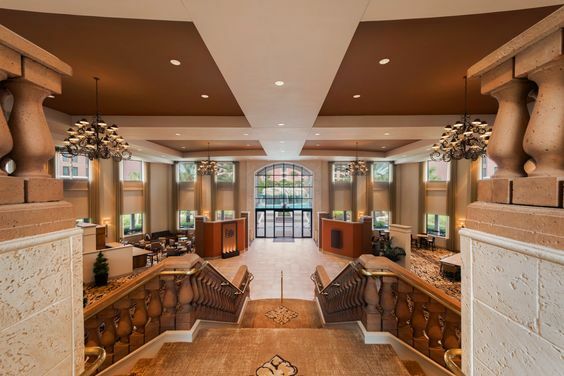 Few other cities in the world offer as many unique attractions and things to do as Orlando. 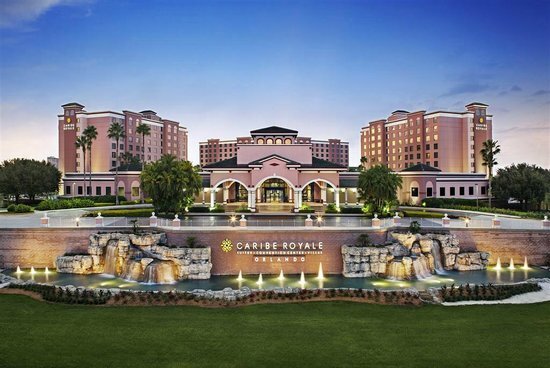 Caribe Royale is in the center of it all and puts the best of the city right at your doorstep – from the world-famous excitement Walt Disney World® Resort to concerts, sporting events, and much more. 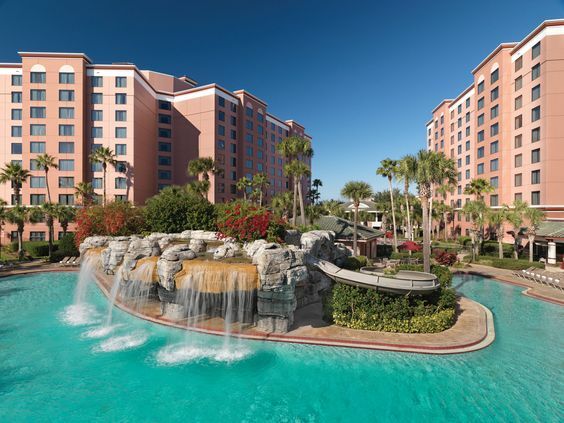 (1.5 miles) Experience the magic of Walt Disney World® Resort with your family! 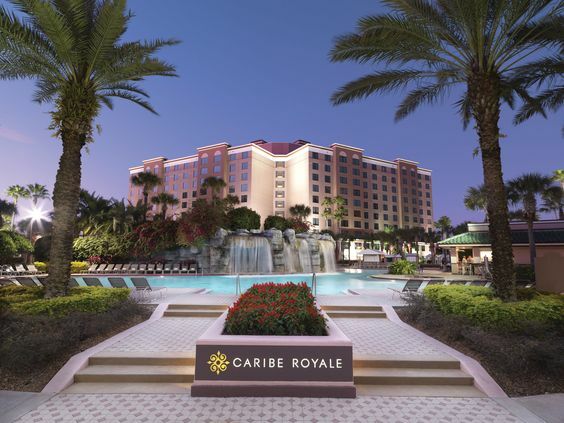 Located only minutes away, Caribe Royale is a Walt Disney World Good Neighbor® Hotel, and offers scheduled transportation to and from Walt Disney World® Ticket & Transportation Center, as well as an evening shuttle to the Disney Springs™ area. Transportation is included in our daily hotel fee. (1 mile) Shop, dine, explore, and have a blast on “I-Drive”, arguably one of Orlando’s most famous addresses. Brimming with attractions including theme parks, nightlife, miniature golf, and museums, this area has something for everyone. (6 miles) Discover sharks, whales, penguins, and more at this thrilling theme park, which features up-close tours, fascinating exhibits, amazing shows and exciting rides, including their newest thrill ride, MAKO. 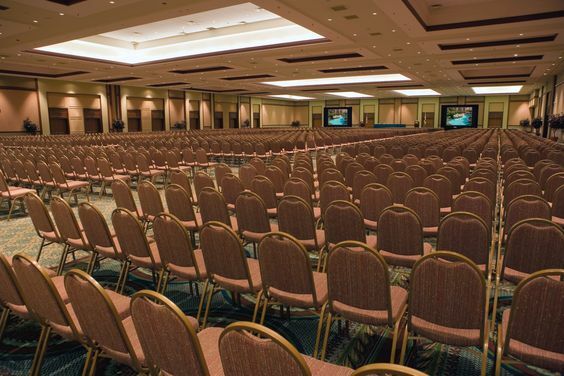 (6 miles) Central Florida’s premier convention facility (and the second-largest in the country) is just a 10-minute drive from our hotel. Stay with us when attending events there. (10 miles) Learn more about your favorite movies and take a spin on one of the exhilarating rides at this theme park, which just happens to be a working film and television studio. (15 miles) Formerly known as Citrus Sports Stadium, this 65,000-capacity venue is home to Orlando City FC in the MLS, as well as the NCAA’s Citrus Bowl. It will host the Pro Bowl in 2017. (16 miles) From sporting events to concerts, there’s always something exciting happening at Amway Center. Cheer on the NBA’s Orlando Magic and the Orlando Solar Bears of the ECHL – or catch the world’s hottest recording artists here when they’re in town. (17 miles) This impressive building offers two different theater venues; a third is currently being developed. It hosts events ranging from Broadway musicals to jazz concerts and speaking engagements.